Blackhouse Vineyard is a small boutique family owned operation in Springbank, North Canterbury 20 mins north west of Christchurch. The 1Ha Pinot Gris vineyard was planted in the spring of 2007, and the first grapes were harvested in May of 2012. 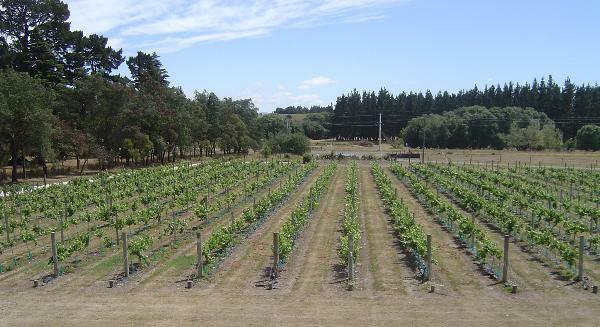 The site was specifically purchased for the establishment of the vineyard, as the free draining silt loam and glacial riverbed soils, coupled with Canterbury's warm dry climate are ideal for the production of this variety. The wines are handcrafted with all vineyard work and harvesting carried out by the Walsh family.